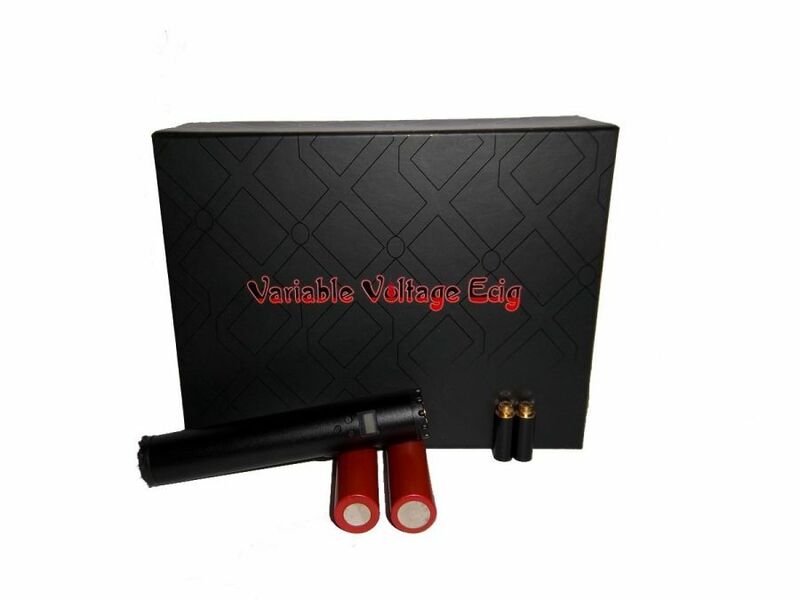 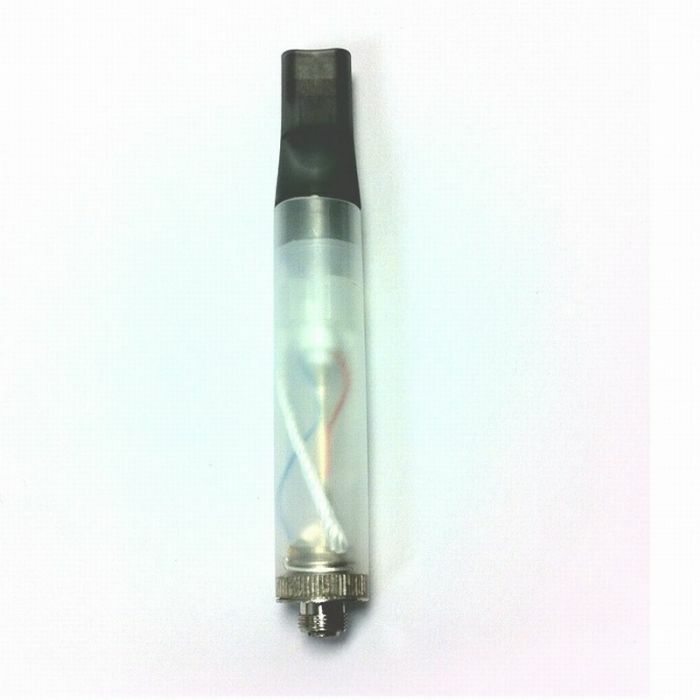 Variable voltage Lava Tube e-Cigarettes ,batteries , chargers ,adapters,cartomizers for LAVATUBE. 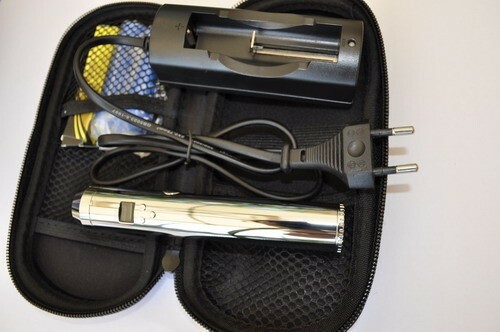 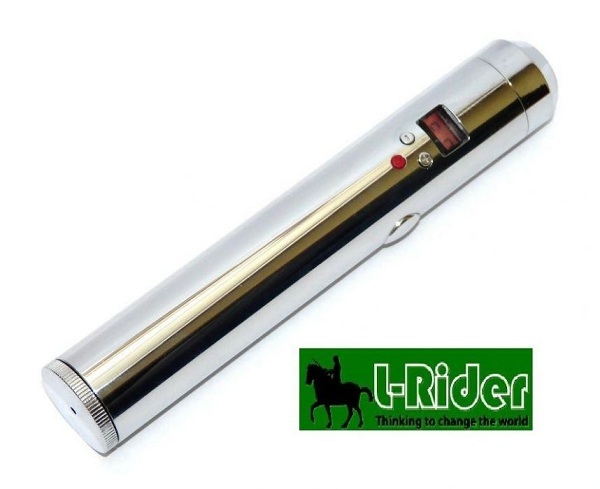 Cartomizer 510 Xtream HV 2ml It fills like eGo-W , with a needle. 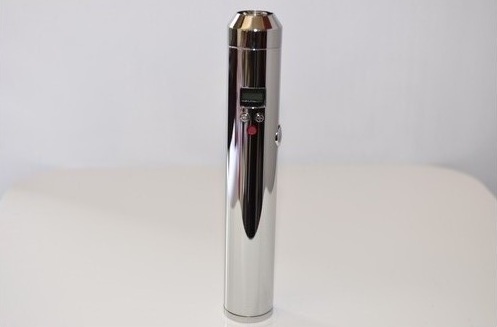 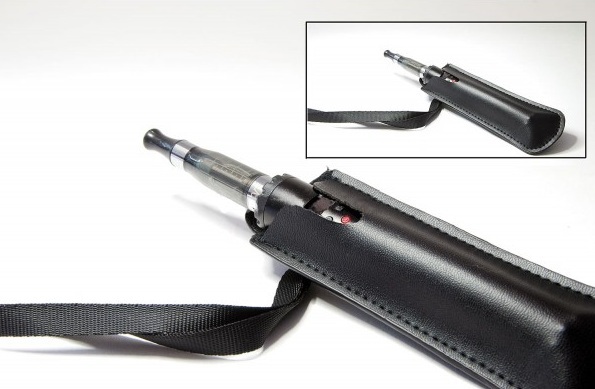 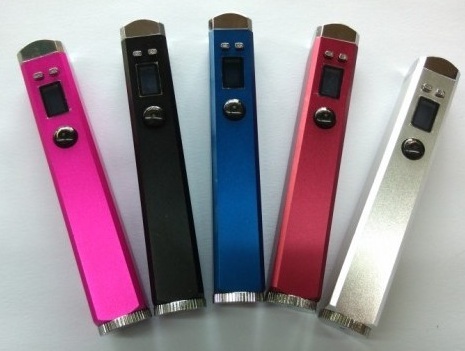 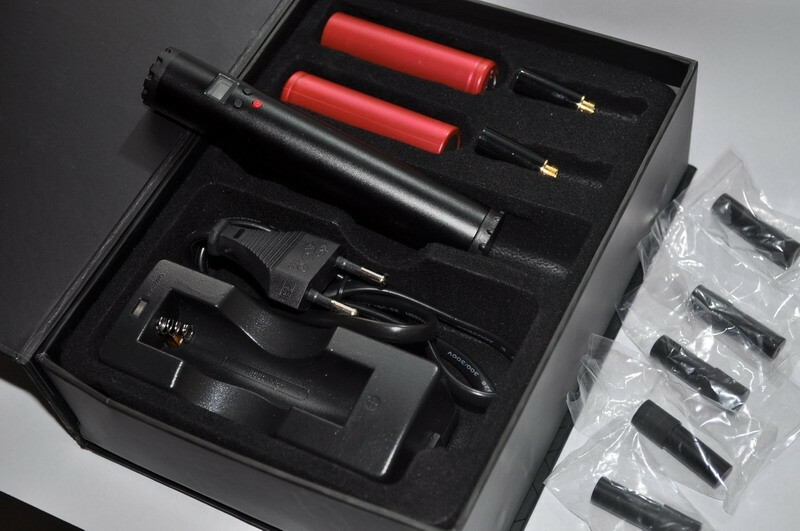 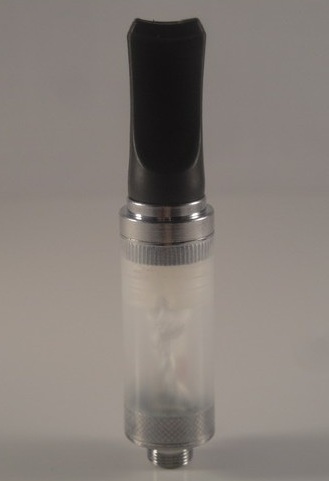 It is a perfect cartomizer for Lavatube , specially designed to resist at high voltage . 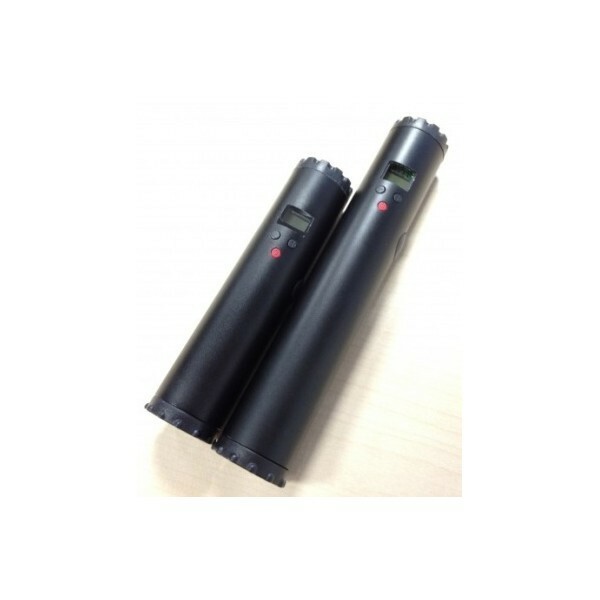 Rechargeable Battery for Mini lavatube 18350 750mAh 3.7V Li-ion Specifications : -Capacity : 750 mAh -Voltage : 3.7 V Price refers to 1 piece of Rechargeable battery for Mini lavatube 18350 750mAh 3.7V Li-ion Atention ! 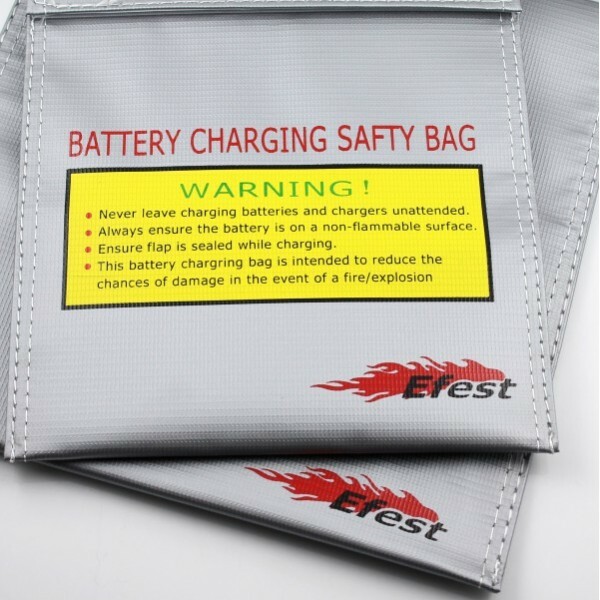 Li-Ion batteries must be carefully handled without being hit, overload, exposed to sources of heat! 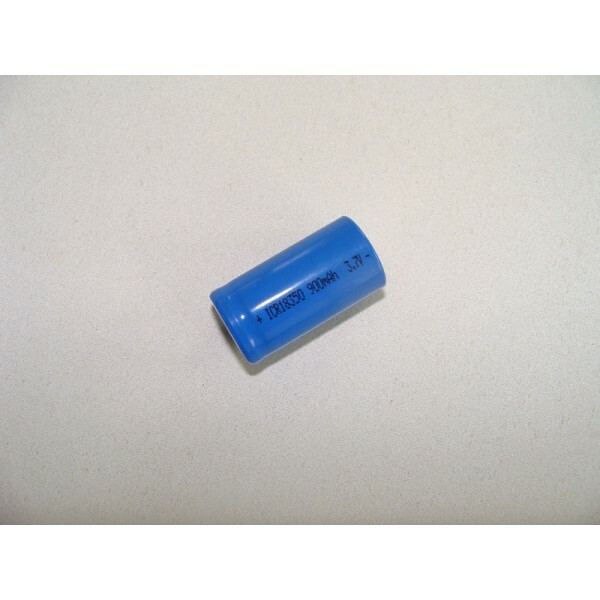 Original Sanyo Rechargeable Battery 18650 2600mAh 3.7V Li-ion Specifications : -Length : 65 mm -Diameter : 18 mm -Capacity : 2600 mAh -Voltage : 3.7 V Price refers to 1 piece of Original Sanyo Rechargeable Battery 18650 2600mAh 3.7V Li-ion Atention ! 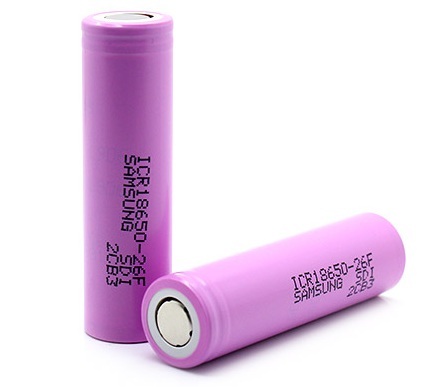 Li-Ion batteries must be carefully handled without being hit, overload, exposed to sources of heat! 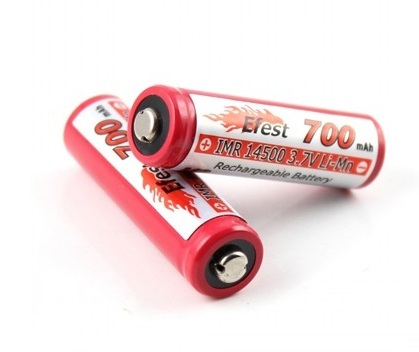 UltraFire Rechargeable Battery 18650 3000mAh 3.7V Li-ion Specifications : -Length : 65 mm -Diameter : 18 mm -Capacity : 3000 mAh -Voltage : 3.7 V Price refers to 1 piece of UltraFire Rechargeable Battery 18650 3000mAh 3.7V Li-ion Atention ! 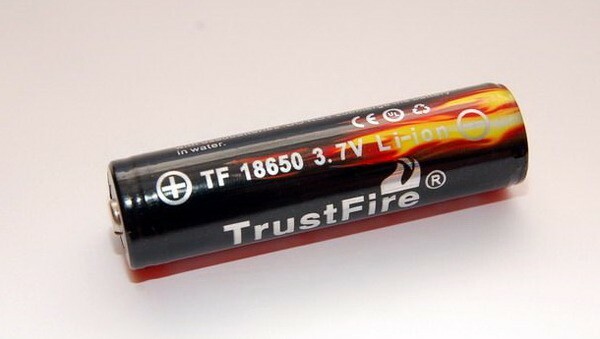 Li-Ion batteries must be carefully handled without being hit, overload, exposed to sources of heat! 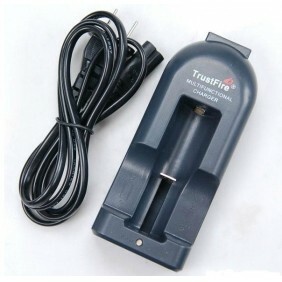 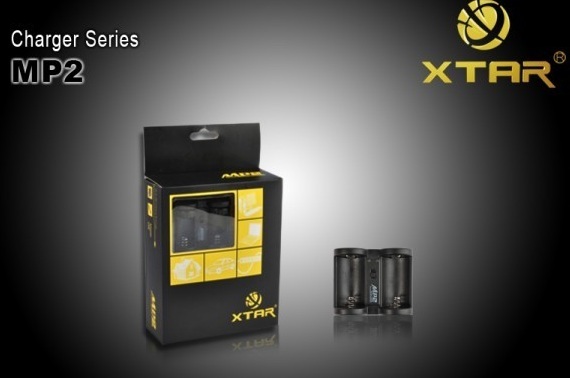 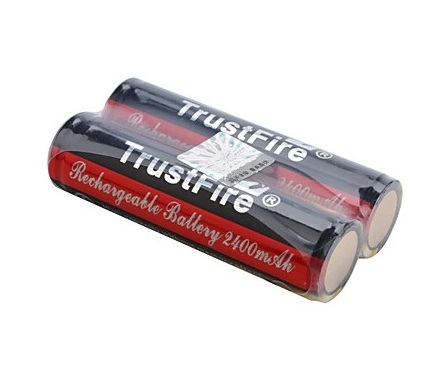 Trustfire Rechargeable Battery 18650 3000mAh 3.7V Li-ion Specifications : -Length : 68 mm -Diameter : 18 mm -Capacity : 3000 mAh -Voltage : 3.7 V -Button top Price refers to 1 piece of Trustfire Battery 18650 3000mAh 3.7V Li-ion. 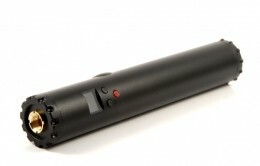 Atention ! 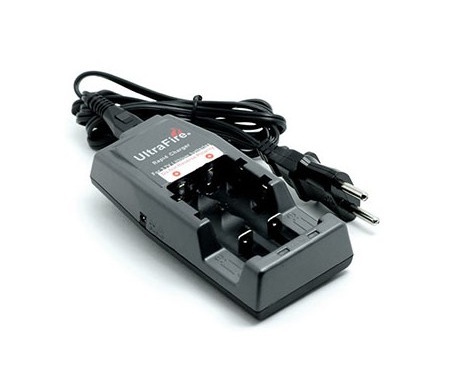 Li-Ion batteries must be carefully handled without being hit, overload, exposed to sources of heat! 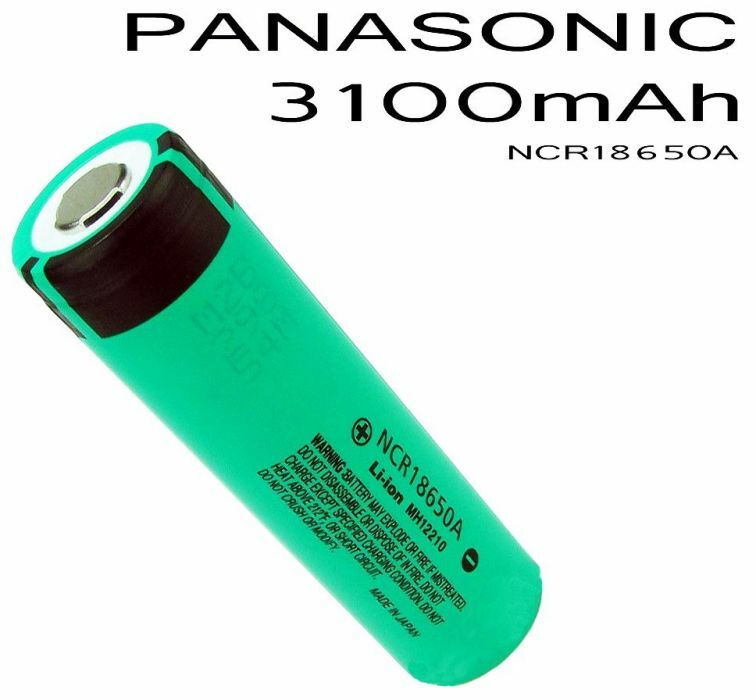 Panasonic Rechargeable Battery 18650 3100mAh 3.7V Li-ion Specifications : -Length : 65 mm -Diameter : 18 mm -Capacity : 3100 mAh -Voltage : 3.7 V -Manufacturer : Panasonic Made in Japan. 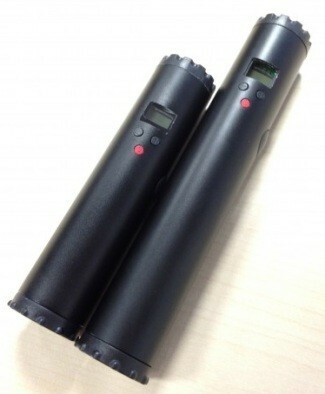 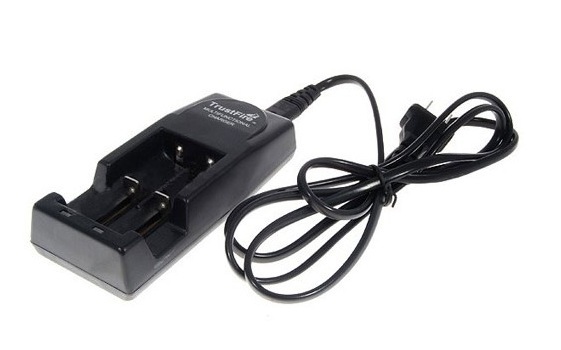 Price refers to 1 piece of Panasonic Rechargeable Battery 18650 3100mAh 3.7V Li-ion Atention ! 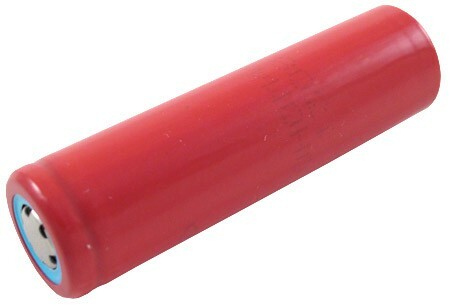 Li-Ion batteries must be carefully handled without being hit, overload, exposed to sources of heat!